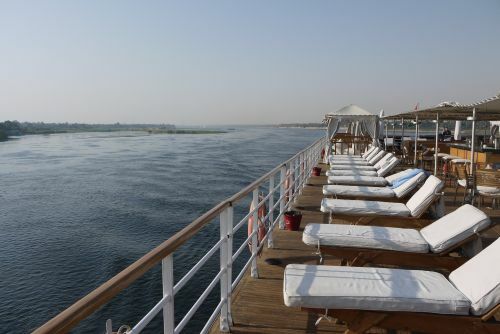 The next stop on our Egyptian extravaganza was a four-day three-night cruise on the Nile River. With images from the movie Queen of the Nile rummaging through my head, we boarded our vessel “Alyssa”. 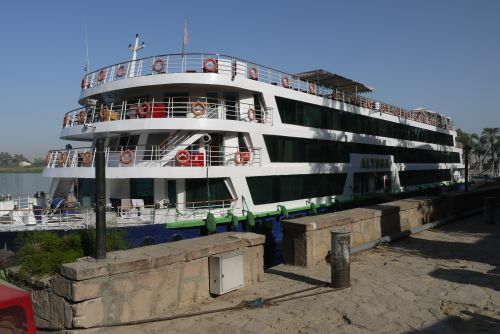 With approximately 60 rooms, the Alyssa was somewhere in between a riverboat and a large Caribbean style cruise ship. We were then greeted by Rania, a smartly dressed Egyptian woman in her early 30s who informed us that she would be our official Egyptologist and tour guide for the next four days. Over the next four days we would be visiting a total of seven temples and archeological sites. 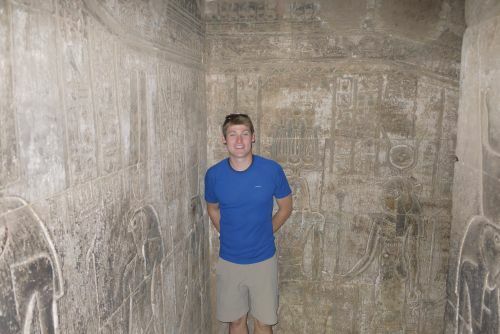 After checking into our room and unloading our bags we were immediately shuttled out the door to experience our first ancient Egyptian temple. Philae Temple is located just outside the city of Aswan and is unique for several reasons. First of all, you can only reach the temple by boat. 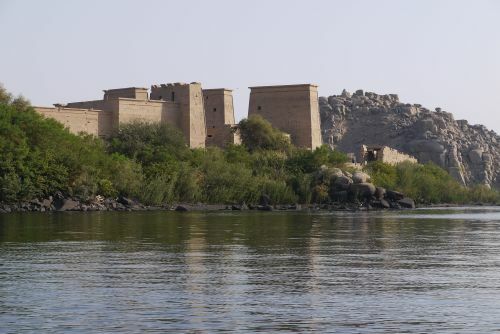 The Temple is situated atop a small island in the middle of the Nile River. Rania in tow, we approached a small port and boarded a small boat. 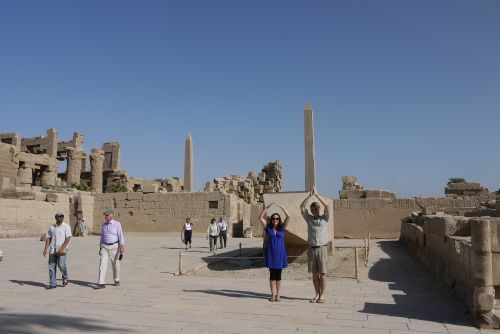 After 15 minutes of cruising up the Nile, Philae temple approached us on the horizon. As the structure grew to eclipse our entire field of vision, visiting a temple by boat is certainly one of the coolest ways to encounter theses amazing pieces of history for the first time. 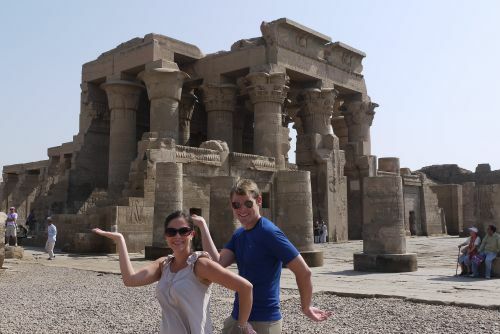 Sparing the history lesson in Egyptian deities and their various representations and story lines, the temple is dedicated to the deities Isis and Hathor and more importantly was the geographic marker of the southernmost boundary of the Egyptian empire during the Pharaonic era. 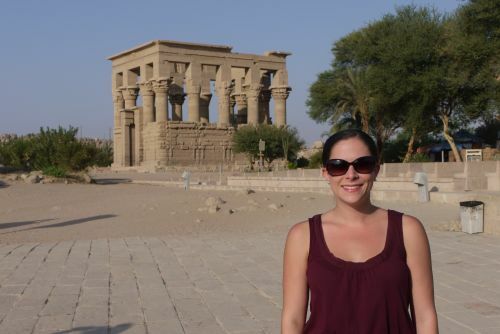 It was also interesting to learn that over the course of history many Egyptian temples, including this one at Philae, were expanded under Greco-Roman occupation and even used as Christian churches as they attempted to weave together Roman religion with their Egyptian faith practices. Back on our small fishing boat we made our way back to the port and headed back to the Alyssa for diner and a good nights rest. 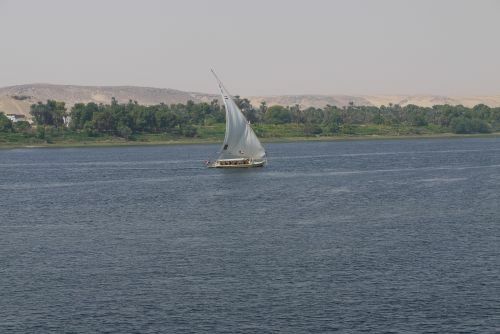 We awoke to notice that we had embarked at some point during the night and were making our way up the Nile toward our next destination. Excited by our first riverboat experience we rushed up the top deck and lounge area to take a few pictures. 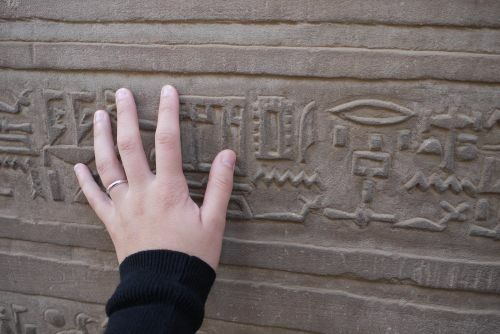 We were scheduled to make two stops the second day visiting the temples in the cities of Kom Ombo and Edfu along the banks of the Nile. 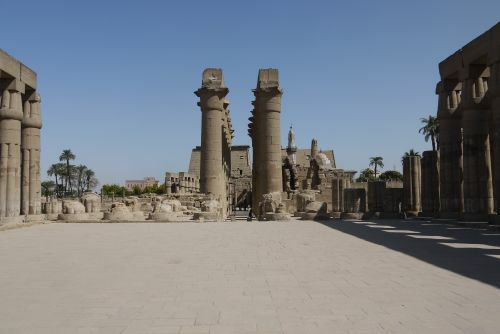 The Temple of Kom Ombo was first on our list. 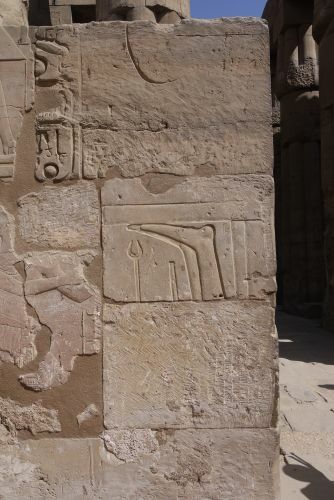 Quite literally on the banks of the Nile, this temple is dedicated to both the crocodile Sobek, god of fertility and creator of the world, and the falcon god Haroeris, god of light. 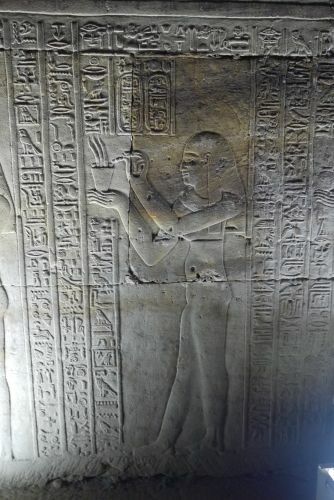 Given one of the deities was Sobek the crocodile god the ancient priests at Kom Ombo kept hundreds of pet crocodiles at the temple, the mummified remains of 300 of which were found scattered throughout the grounds of the temple. 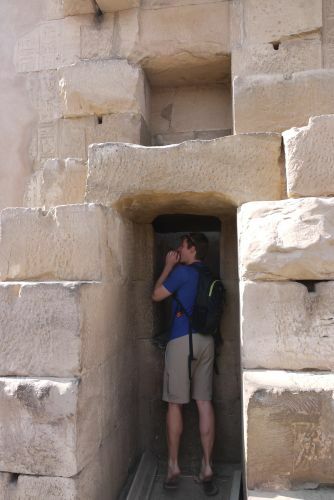 Another notable tidbit was the secret hiding spot the priests would stand at behind the stone wall of the temple alter. As people would call out to god with their woes and requests in front of the alter the priest would secretly listen and answer with the “voice of god”. 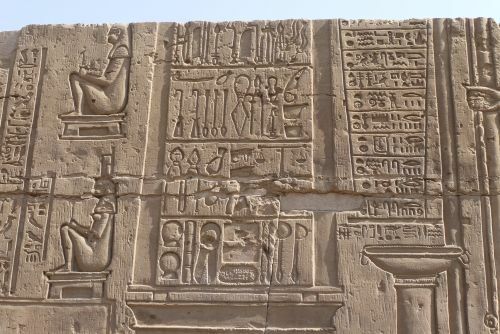 One of my favorite parts however were the hieroglyphics depicting the first known surgical instruments from the famed Egyptian physician Imhotep. 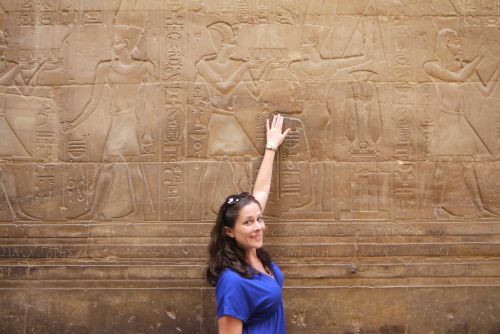 Alison and I were still getting over the fact that we could actually touch all the millennia old hieroglyphics on the wall. I Can Actually Touch This? 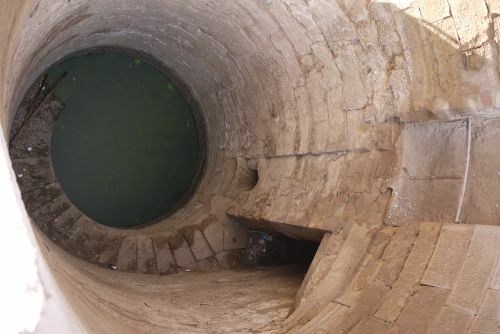 The last highlight of the temple was the still functional “nilometer” which was used by ancient priests to measure the level of the Nile each year to determine what type of crops to grow throughout the kingdom depending on the amount of water they had to work with for that season. 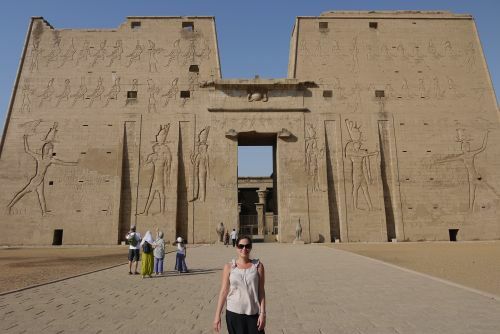 Next up was the Temple of Edfu dedicated to the falcon god Horus. 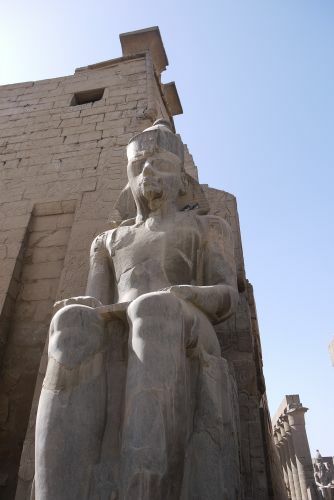 Many pharaohs were believed to be the reincarnation of Horus during their life and reign over Egypt thus making the god Horus an import deity figure in Egyptian religious life. The temple itself is one of the most well preserved temples primarily due to the fact that the majority of the structure was covered with around 40 feet of sand up until 1860 when it was freed from its sandy grave. While the structure itself is immense and amazingly preserved the most notable aspect of the temple are the razed reliefs. During the Roman ban on non-Christian worship in the 4th century A.D., many of the faces were carved off of the carved reliefs which creates an strange ambiance as you walk around gazing at the headless figures. Leaving the temple we hopped a horse and buggy on the way back to the boat. 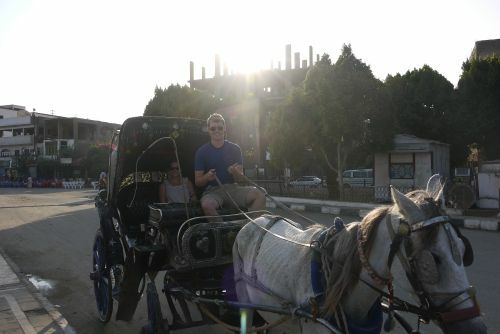 As we began to trot off, the driver, to my surprise, handed me the reigns and told me to drive. Never driven a horse and buggy before I was a bit nervous but hey if the Amish can do it so can I. I did manage to get us to the boat safe and sound despite some trepidation from the ladies in the back. Boarding our trusty vessel once again we made our way upriver once again toward our final port, Luxor. 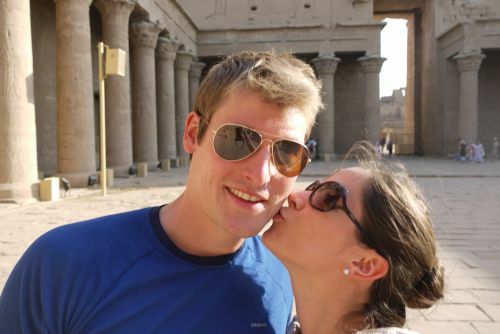 We would spend the next two days in Luxor visiting some of the most iconic temples Egypt has to offer. 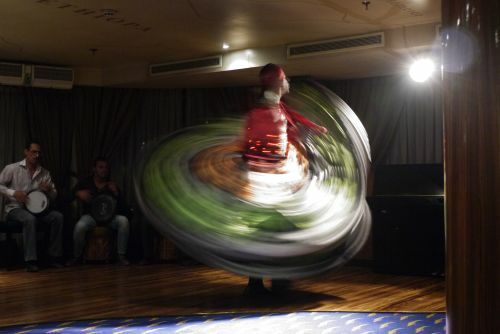 That night on the boat they had an Egyptian party. 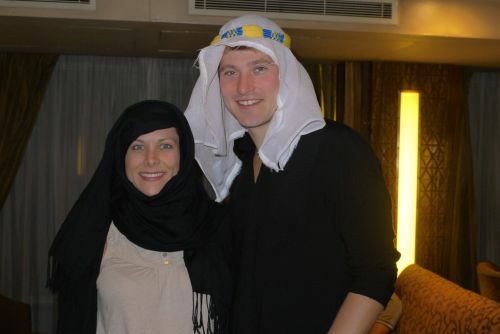 While Al and I were a bit short on attire but we made some make shift costumes and joined in on the festivities. 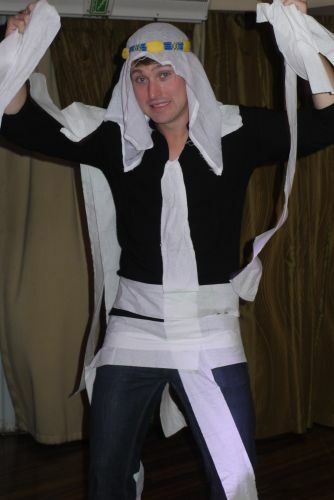 Will Al’s well-honed toilet paper skills, we even managed to win the best “mummy” contest. BTW I think the boat staff thought we were Honeymooners. 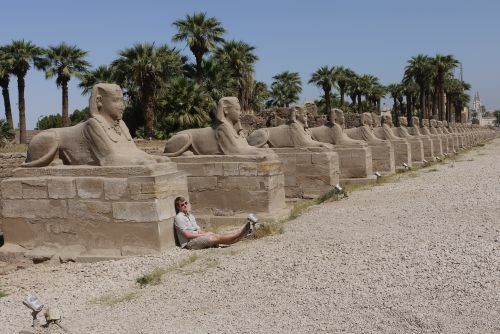 The first day of Luxor was spent on the west bank of the Nile. 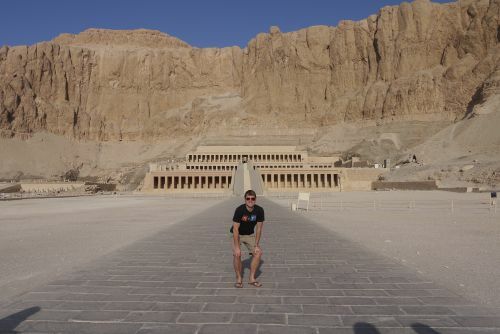 The Mortuary Temple of Queen Hatshepsut was first on our agenda. Dedicated to the sun god Amon-Ra, the temple was the final resting place of Egypt’s only woman Pharaoh, Queen Hatshepsut. 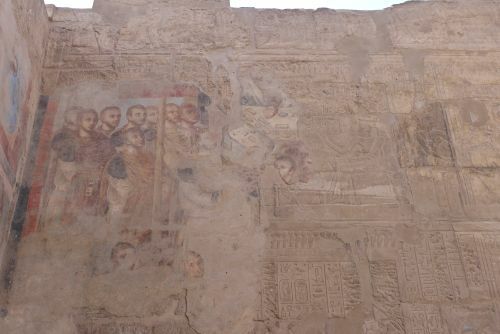 Not only was this massive burial temple carved out of the side of mountain, but also at the time of its construction, it was the first of its kind architecturally in Egypt subsequently ushering in a new era of design and construction. 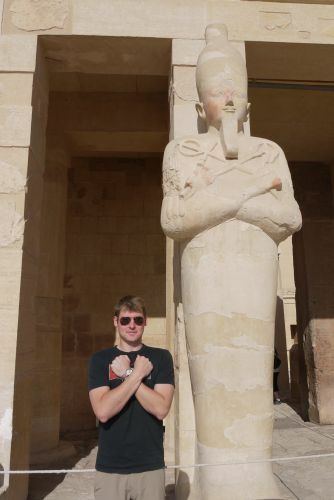 One of the richest archeological sites in all of Egypt, the Valley of the Kings is home to 63 separate burial chambers of various Pharaohs and wealthy nobles alike. 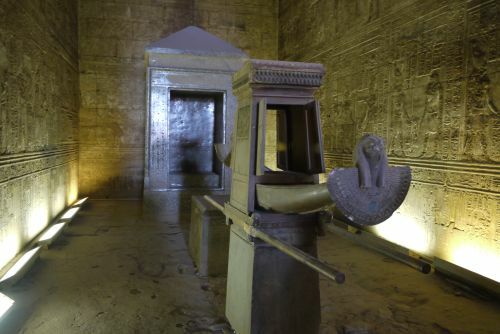 It is also home to the most famous Egyptian tomb of all time, the tomb of King Tutankhamen. Given the high monetary and labor costs associated with building pyramids, the Pharaohs of the new kingdom chose to use the valley mountains as their burial chambers for a period of about 500 years in the 16th to 11th century B.C. Unfortunately for us they do not allow cameras inside so we had to settle with mental pictures. 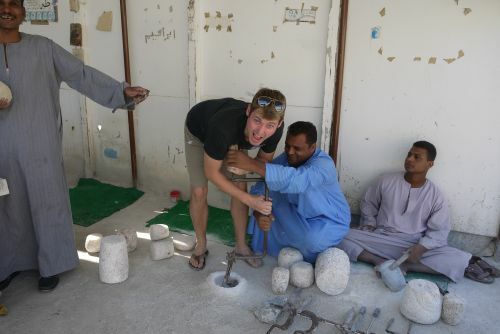 On the way back from the Valley of the Kings we stopped by a local vendor making alabaster jars. He even let me take a shot at helping out. 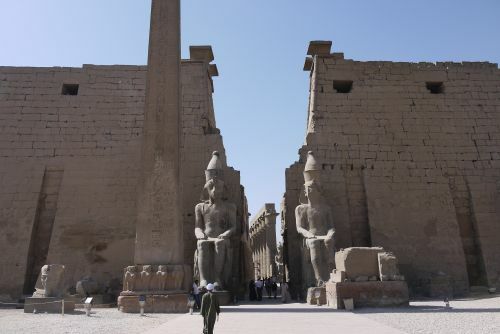 Our second to last stop was Luxor Temple. A bit templed out at this point I don’t remember too much about the Luxor Temple other than the fact that their used to be two Obelisks out front but the Egyptians gave one to the French in exchange for a clock that is now broken. Sounded like they got the short end of that trade. The French Obelisk now stands in the center of Place de la Concorde in Paris. If you’ve made it this far into this post, good for you. Give yourself a pat on the back because we’ve saved the best for last. 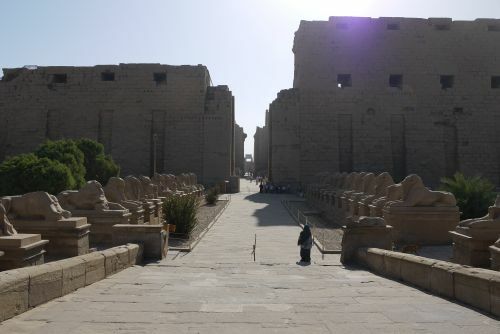 Karnak Temple is the crown jewel of Egyptian Temples and the second most visited site in all of Egypt second only to the Great Pyramids of Giza. 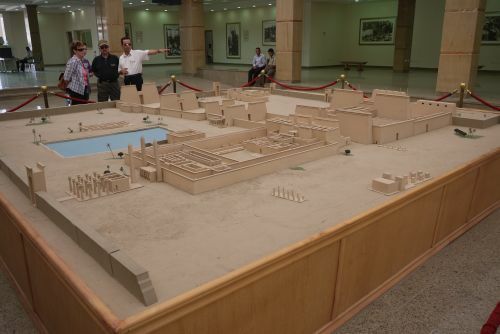 The complex itself is epic, with a total of 30 Pharaohs adding his own personal touch, extension, or wing onto the temple in an attempt to one up his predecessor. 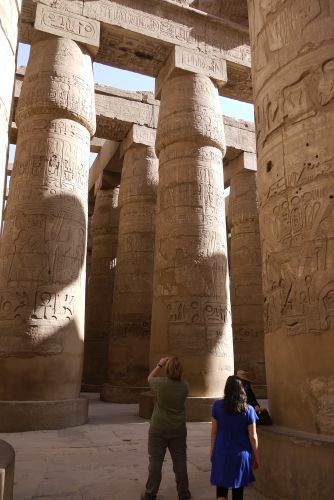 Most impressive was the Hypostyle Hall built by one of the most famous Pharaoh, Ramses II. This 50,000 square foot hall contains 134 massive columns 9 feet in diameter and the tallest of which are over 60 feet height.